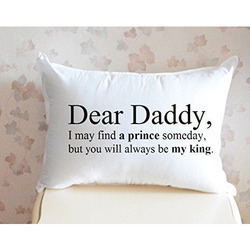 We are a leading Manufacturer of printed cushion covers, plain pillow cases, captioned pillow cases, customized cushion covers and cushion covers from Kolkata, India. 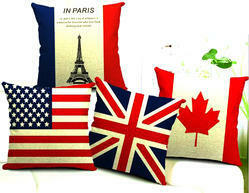 We are an acclaimed name in the market, engaged in presenting a superior quality array of Print Pillow Cases. These cases look awesome and catch every eyeball in the market. The quality material and the strong stitching make the cases highly durable and attractive. Furthermore, these cases are available in a variety of sizes and shapes. Beside this, provided cases are made available at cost effective rates. To meet the diversified requirements of our prestigious clients, we are engaged in offering Plain Pillow Cases. The offered cases are used in various types of domestic and commercial arenas. These cases are crafted utilising strong thread and latest sewing machines by the veteran professionals at our production unit. In order to offer attractive cases to the clients, we design and use a variety of colour threads to impress the users. Ours is an eminent organisation, which has carved as the distinct niche in the markets as an eminent name offering of Printed Cotton Pillow Cases. Our team of dexterous and talented employees uses qualitative fabrics for crafting the offered case. We offer this case to the customers in variegated colours and sizes to suit their needs and gain optimum satisfaction. 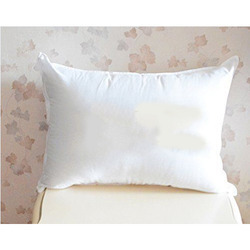 Offered pillow case is widely used in below listed areas to protect the pillows from dust. 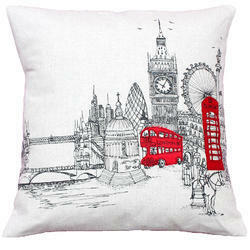 100% cotton cushion covers with city prints. We are considered as prominent organization providing immaculate Customised Cushion Cover service. The offered services are broadly acclaimed for creativity and beautiful prints. 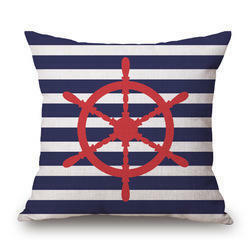 100% cotton printed cushion covers. These can be embroidered as well.